By now you’ll most likely have heard of The Underground Railroad by Colson Whitehead. The American writer's alternate history novel is less a subterranean secret, more a juggernaught of buzz that’s currently crossing genre borderlines with the speed of a runaway express. 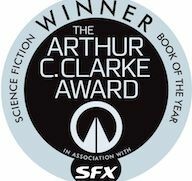 Winner of the Pulitzer and the National Book Award, Booker long-listed, lauded by Oprah and feted as “fantastic” by Barack Obama (the last book he read in the White House, and thus allegedly the last book read by a US President to date), The Underground Railroad has just added the 2017 Arthur C. Clarke Award for science fiction literature to its roster of accolades. 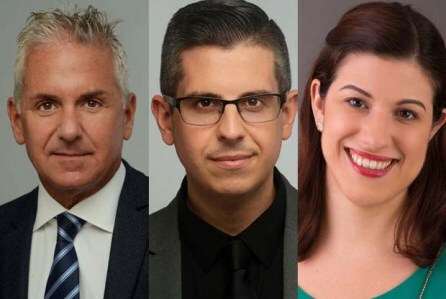 Abrams Artists Agency is expanding its talent division, hiring Todd Eisner as Senior Agent in the firm’s Los Angeles Talent department, and Matt Gogal as a Talent Agent. 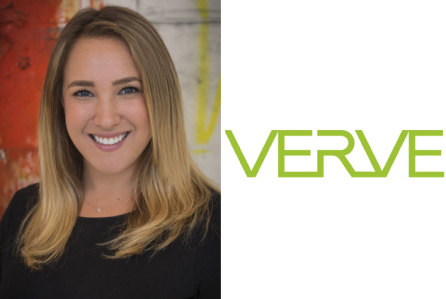 Having joined Abrams in the past few weeks, both will report to SVP and Head of Theatrical in Los Angeles, Marni Rosenzweig. In addition, Katie Gamelli has been promoted to Theatrical Literary Agent in New York, effective immediately. She is reporting to Sarah Douglas and Charles Kopelman. 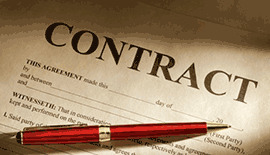 Literary agency providing career management for authors in the United States, United Kingdom, Republic of Ireland, and Canada. From August 1, until November 1, 2017, Emrys Journal will be accepting submissions of unpublished fiction, poetry, and creative nonfiction on the theme of "Laughter" for their 35th Anniversary Issue. Send up to six poems or one story at a time. Potential contributors should familiarise themselves with the magazine before submitting. Includes regular section of High School writers. Send submissions by post with SASE. Allow up to three months for a response. 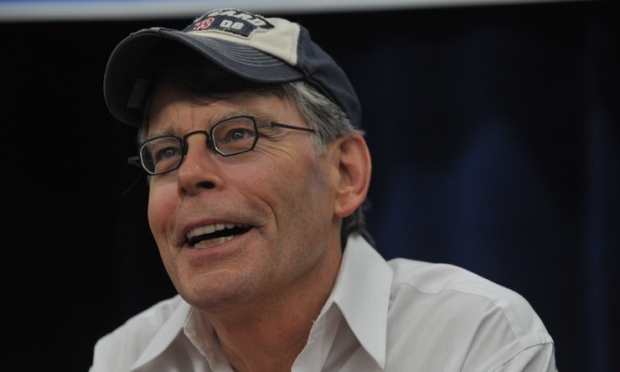 It's always helpful for aspiring writers to get advice from their heroes, so whenever Stephen King shares writing advice online, everyone takes notice. And Stephen King's latest piece of advice is so short and simple it will have writers across the world scrambling for a pen to make edits to their latest manuscript, and remove Stephen King's least favorite phrase. According to a tweet recently posted by King, writers should never use the phrase "for a long moment." 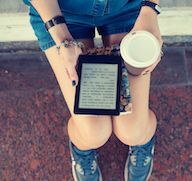 Nowadays, the ebook has a reputation for technological conservatism - so it is easy to forget that there was significant anticipation for the Kindle’s arrival ten years ago. In a 2009 editorial, The Bookseller declared the device was “a giant leap for all”. The Kindle was frequently compared to the iPod’s transformative effect on the music industry. No wonder - the ebook format promised several advantages. Users could adjust typographic settings for improved accessibility; there was an increased level of portability; and the move to digital distribution promised the ability to purchase publishers’ extensive back catalogues.